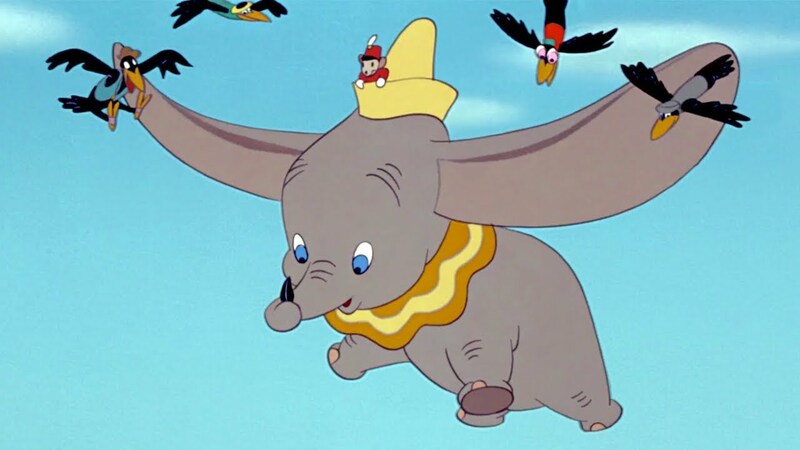 With the recent release of Disney’s live action remake of their 1941 film Dumbo, a modern audience have been re-familiarised with the story of the magic flying elephant. What is worth noting, is that the story contains an excellent allegory for the ways in which we can unwittingly alienate ourselves from our own self-confidence. CBT therapist Alastair Barrie offers the following advice on how this parable can be applied to gain the most benefit from Cognitive Behavioural Therapy. For those unfamiliar with the story, the titular Dumbo is a young circus elephant with huge ears. One night, Dumbo and his mouse friend Timothy find themselves up in a tree. Timothy concludes that Dumbo must have flown up, but Dumbo can’t believe it. Because of this, Timothy creates the ‘magic feather’ which allows Dumbo to fly. Trusting in the feather, Dumbo is now able to fly and perform. However, (spoilers) when Dumbo drops the feather mid-flight, he falls from the air. Timothy then tells Dumbo that there’s actually nothing special about the feather and that he can fly on his own. Dumbo stops falling and begins to soar, the music swells and the end credits roll. The psychological researchers Seif and Winston attest that the story of Dumbo illustrates two truths about the Cognitive Behavioural approach to anxiety management. Both are centred around the idea of anxiety reduction techniques, which are typically a helpful part of the therapeutic process. Breathing exercises can balance the levels of oxygen in our bodies, while imagery activities can allow us to practice how we’ll respond in anxiety provoking situations. The problem comes when these are relied on in the same way as Dumbo’s magic feather. Simply put, it’s all too easy to feel like the felt level of anxiety reduced because of the technique, and not the coping skills it taught us. If we start to believe that these methods on their own are what reduces anxiety, we run in to two serious issues. Firstly, it implies that any successful reduction in anxiety is credited to the technique and not to the client. This disempowers the client, robbing them of their victory. 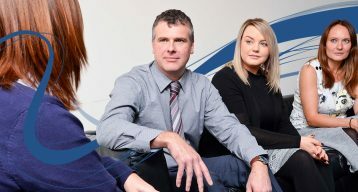 Furthermore, we run the risk of the client becoming dependent on the technique, developing beliefs such as ‘I won’t be able to cope without my stress ball’. Instead, CBT helps the client understand that the techniques do not actually lower their anxiety, instead they help them approach their symptoms and difficulties in a healthier mindset. This is the crux of the second truth. Just as Dumbo attributed his ability to fly to the power of the feather but actually flew on his own, clients may begin to attribute their ability to overcome anxiety to their technique but are actually just reacting differently towards their stressors. It is this change in relating to the symptoms and stressors which brings about the actual progress, with the techniques as a tool to facilitate it. There is a place for the healthy use of anxiety reduction techniques. They can help us practice our daily routines, give us space to reflect and prevent ourselves from falling into unwanted habitual responses. But it is the fact that we have changed those responses, instead of the technique itself, that brings about the reduction in anxiety.